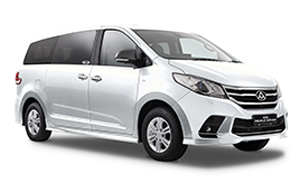 In Australia LDV is imported by Ateco Automotive, a distributor with 30 years experience importing and wholesaling vehicles. Historically it has distributed Alfa Romeo, Kia, Ferrari, Fiat and Citroen, amongst other well-known brands. 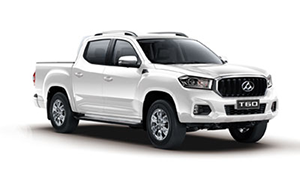 Ateco currently distributes Maserati, LDV and Ram Trucks (In joint venture with Walkinshaw Automotive). 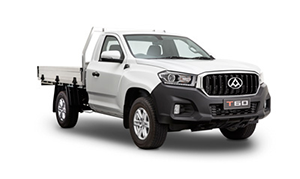 LDV has the back up of a dedicated nationwide dealer network, who are there to help with all your vehicle sales and servicing needs. 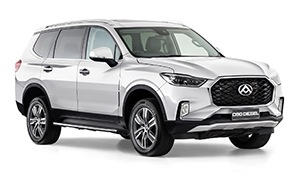 We also have a National Fleet Sales Team who are committed to making LDV work for your business. 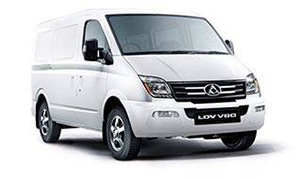 Whether it's a fleet of 1 or 100, LDV can make sense for your business. 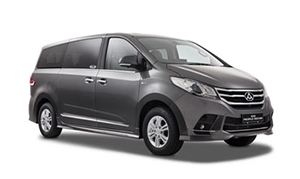 Just contact us on 1800 766 596 or fill in the fleet registration form to receive more information about LDV for fleets. 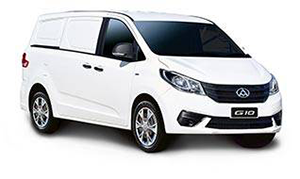 To register for LDV's fleet program, just fill in your details below or call 1800 766 596.